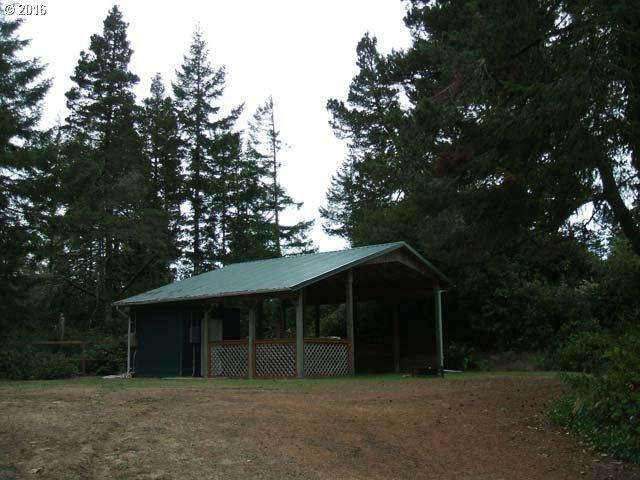 Private, secluded site with water, power & septic installed. Large covered RV port, patio area & storage with 3/4 bath, washer/dryer hookups, 2 dump sites & gated driveway. Property has been surveyed. Fencing on 3 sides with lots of trees & natural vegetation for a natural buffer on remaining side.